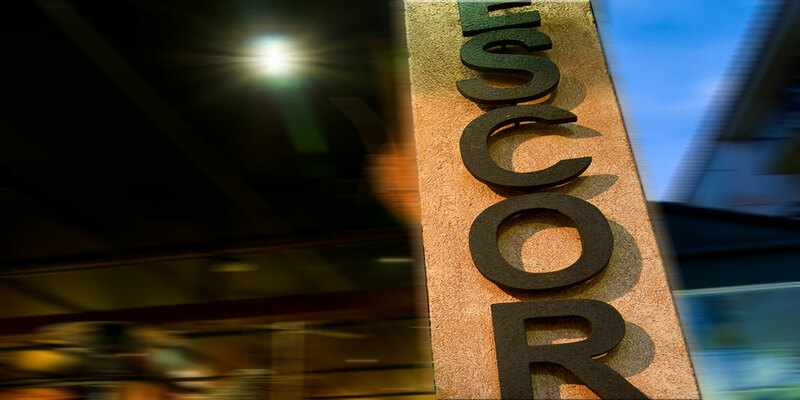 You agree that the personal information provided by him or made available in the future to Restaurante Escorat can be processed in a file of personal data, which can be used to create statistics. Files created for this purpose will be ownership and responsibility Restaurant Escorat. The owner of the data may at all times the right of access to the automated files can also exercise their rights of rectification and deletion of data. The delivery of the data required by www.escorat.es to perform the contracted service is mandatory, and restaurant Escorat deny service to anyone who does not provide this information. The consent for the processing and transfer of personal data will be revocable at any time by delivering a written notice to file the address indicated above. This communication will be done by sending a letter signed by the owner of the data, indicating your address and enclosing a copy of your ID or NIF. In accordance with the provisions of Law 15/1999 of 13 December on the protection of personal data, personal data provided in the forms of the website will be included in a confidential database of restaurant Escorat, prior authorization by the user. Personal data provided through the form will be used for the sole purpose of maintaining the administrative relationship to manage the request for information, send information by mail or email about services, products or activities Restaurant Escorat and voluntary questionnaires, by traditional or electronic means, about the level of satisfaction relating to quality of service and / or products, in order to expand and improve them if appropriate.